Côte refers to a hillside, seashore, border, or one of those rare sloped regions that are home to the world's most interesting vineyards. Our wine grapes originate from distinct Californian sites with unique weather patterns, terrain, and soils that lend themselves to excellent wine. And yet our practices resemble those more commonly found in Burgundy: we pick early to ensure lively acidity and lower alcohol, and we minimize sulfur and other additions. 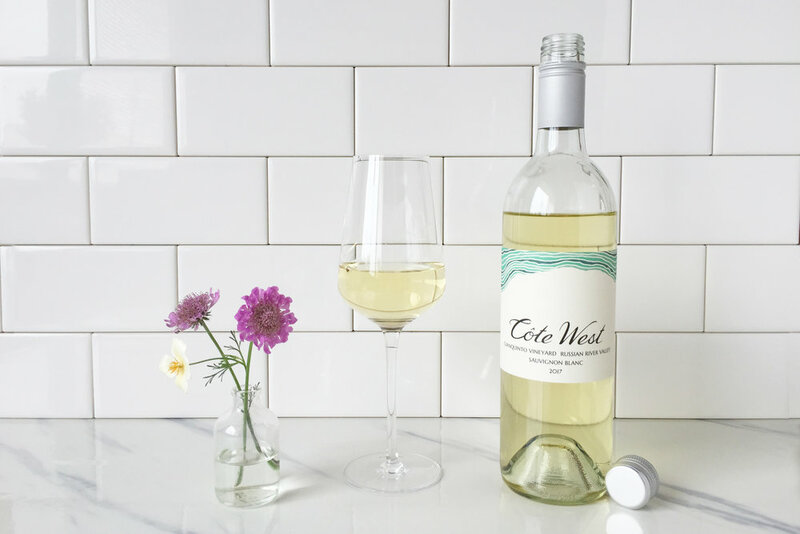 We bring the best of these worlds together through Côte West. Intensely aromatic, bright and perfumed red fruits bound out of the glass. On the palate, this dry rosé has a rich body, yet lively acidity. Medium body, pleasant acidity, and notes of green apple, citrus, and caramel. Undeniably Pinot Noir. Strawberry and sarsaparilla with great structure, nice tannins and high acidity. Ripe raspberries and velvety notes of strawberry, with a touch of white pepper. Soft tannins. Black cherry and chocolate with pleasant acidity and smooth, elegant tannins. Our wine club delivers the best of Côte West to your doorstep two times per year and guarantees access to our limited vintages at preferred rates. We are dedicated to highlighting the unique characteristics of noteworthy California vineyards through minimal intervention with a nod to Burgundian tradition. We make our wine with grapes from select vineyards at our winery in Oakland. Visit us at our tasting room, open weekends 1-5pm starting November 3. Sign up for our newsletter, where we'll send occasional updates on our new wines, vineyards, and more.